Alexis Higgins has been promoted to CEO of Tulsa International Airport, (TUL) where she will manage day-to-day operations while also exploring opportunities for additional growth. Higgins was appointed to her new role, which also includes overseeing RL Jones and general aviation Okmulgee Regional, by the Tulsa Airports Improvement Trust (TAIT). 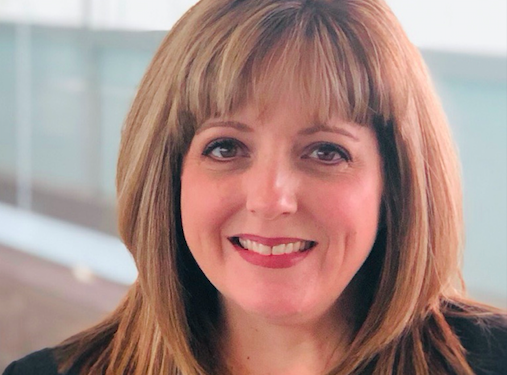 She replaces Mark VanLoh, who left the airport in December 2018 to take the leadership role at Jacksonville International Airport (JAX). After VanLoh’s departure, Higgins was appointed chief operating officer and interim CEO. 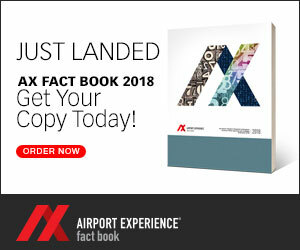 Higgins have been with TAIT for 19 years, primarily serving at deputy airports director in charge of marketing and air service development for the three airports.